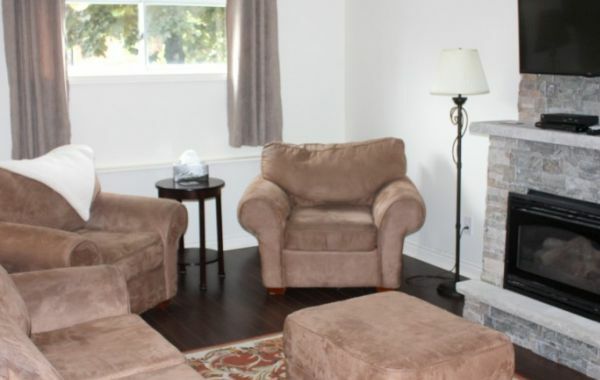 Mayfair Suites is a family owned and operated company with many years of experience in providing furnished rentals to the military community in the CFB Borden area. We have earned a reputation for honesty and integrity, providing our guests with exceptional service and quality suites. At Mayfair Suites we provide comfortable furnished accommodations for DND Personnel on IR (Imposed Restriction) within the IR budget. 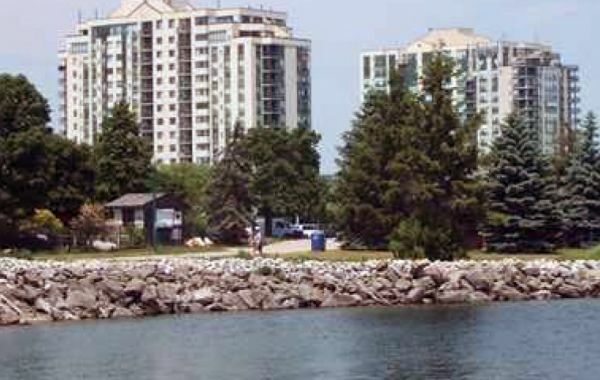 If you are being posted to CFB Borden we have furnished properties with all the amenities that fit within the IR rate. 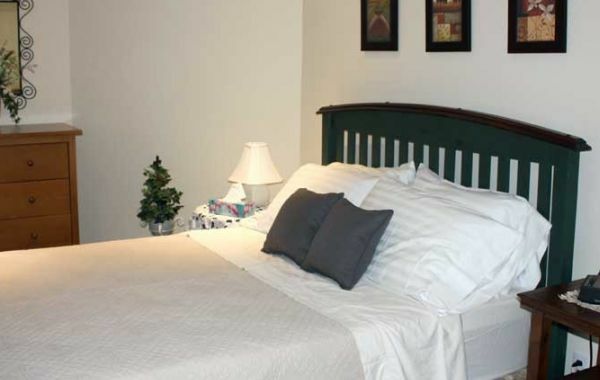 All of these well appointed furnished suites include ample parking, professional housekeeping and all the amenities. 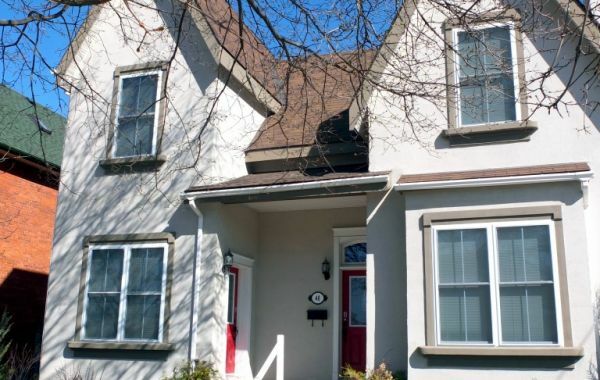 All properties offer an in-suite business centre complete with high-speed wireless Internet service, a work desk, chair and phone with free local calling. Some suites also include free long distance calling anywhere in North America. Please feel free to contact us for more information or to arrange a tour of an available suite.